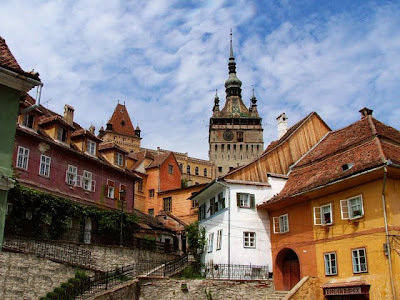 The Birthpalce of Vlad Tepes, in Transylvania, not close to Bran Castle. Queen Maria in her home in Transylvania, Bran Castle. Why are these two so important to people in North America simply put because they have the influcen of our imagination to work with.